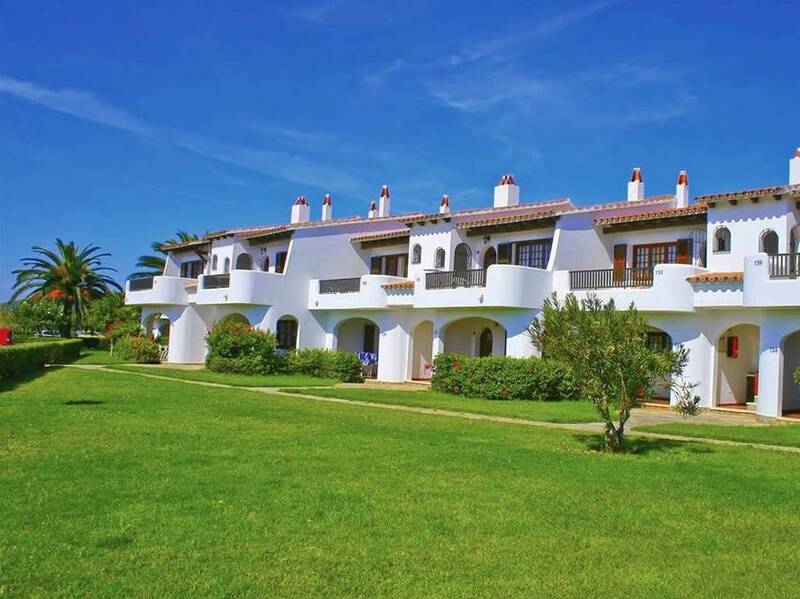 Son Bou Gardens is a consolidated and extensive complex of apartments, ideal for families with children, built in classical meditarraen style. 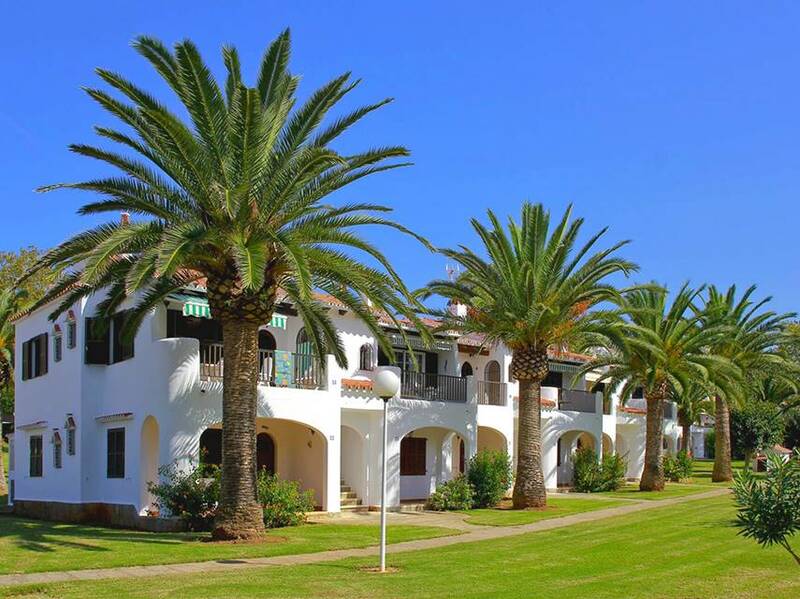 Together with pools and surrounded by delightfully spacious lawned gardens, these popular apartments are found in the lower part of San Jaime a few metres away from the shops and the beach of Son Bou. 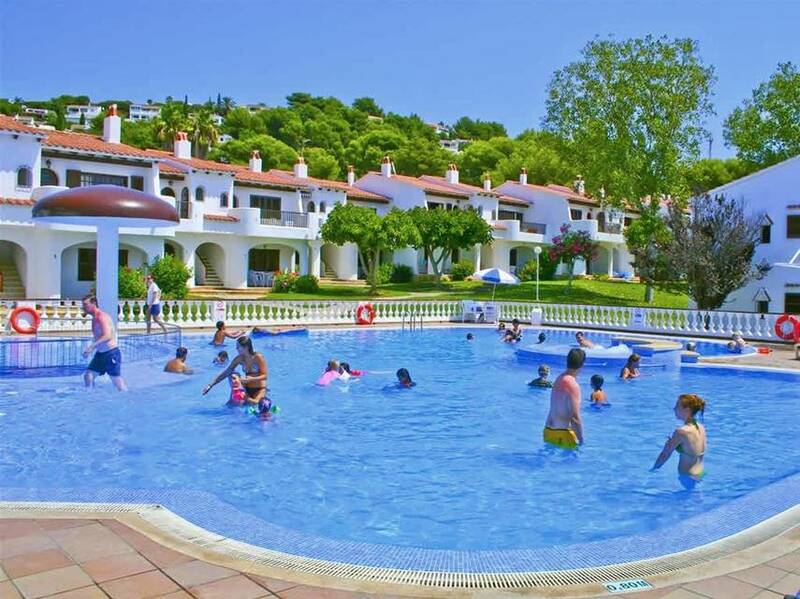 The complex, which totals 420 apartments is divided into three spacious zones, each one containing its own pool, although these are all available to guests staying in other zones of the complex. 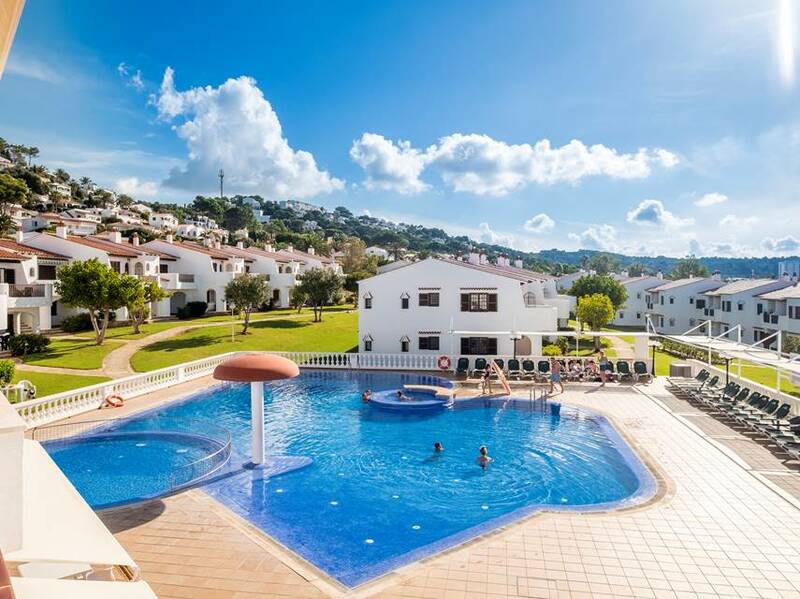 There is a wide range of services and activitities offered; bars, restaurants, supermarket, children´s play area, scuba-diving centre, tennis courts, medical centre and a variety of shops. 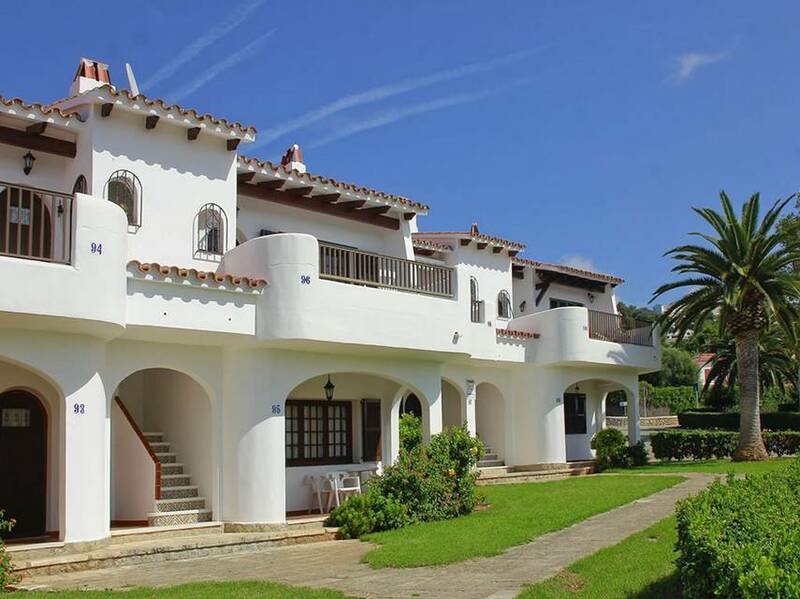 These apartments are privately owned and therefore it´s important to mention that certain characteristics may vary from one property to another, although all have the same basic requirements. 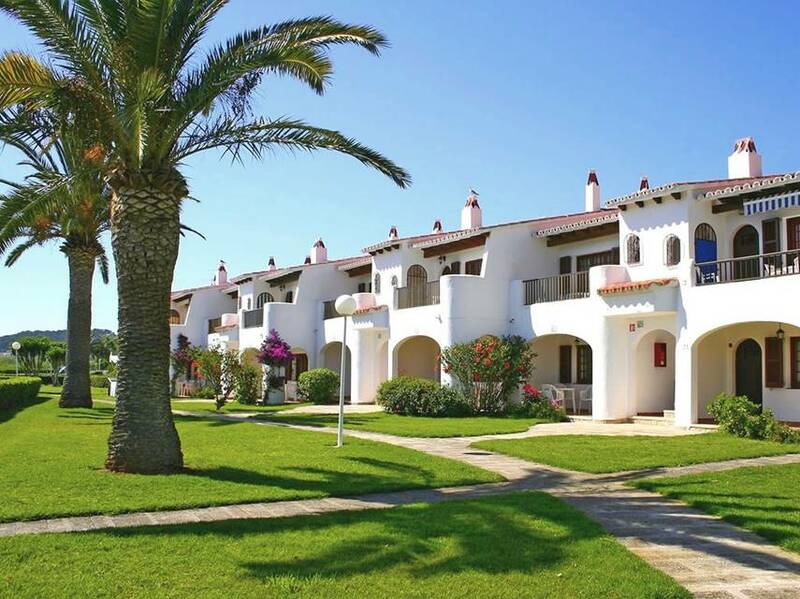 In the same way that not all the amenities on the complex are run by Menorca Rentals, so that we cannot guarentee that during low season, all of these are available. 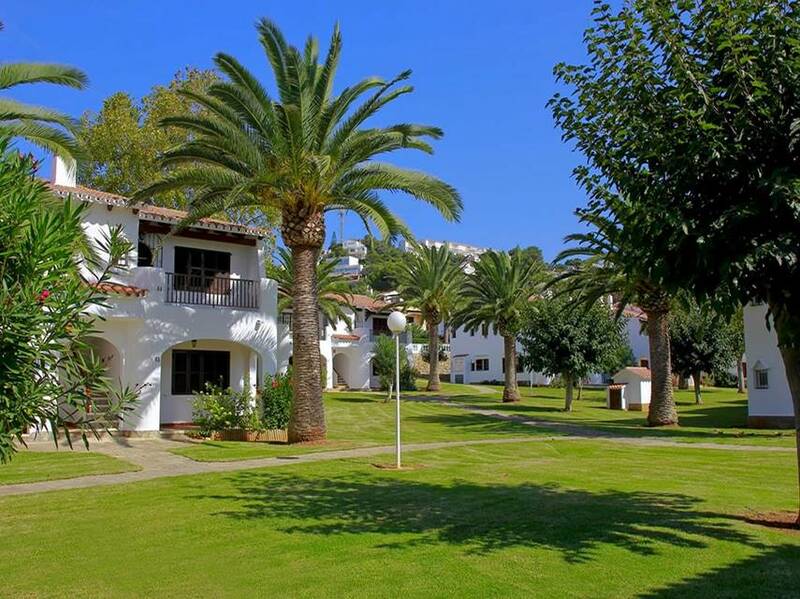 All the apartments face south and are either ground floor with covered terrace or first floor with sunny terrace. 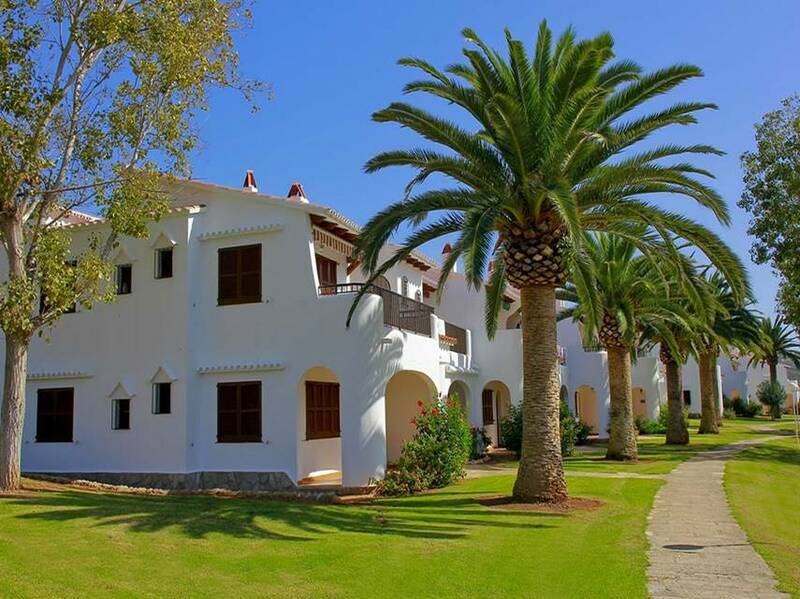 The inside is furnished in traditional style and well maintained. The lounge-dining area and kitchen are open plan and simply furnished with all basic requirements, ie. cutlery, crockery, utensils, etc. These apartments have two bedrooms; the first is a twin-bedded double room with access to a neat little back terrace and the second is smaller although again with two individual beds. Both have built-in wardrobes, and ceiling fans. They also have a bathroom with bath and its shower accessory, washbasin and WC. At our Reception you will find safe boxes, changing rooms with showers and storage for suitcases. Please fill out the form below and we will get back to you as soon as possible..